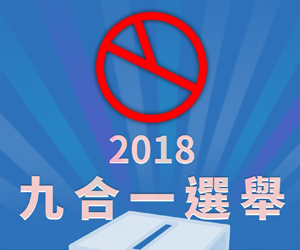 President Tsai Ing-wen is urging the public to cherish democratic values. 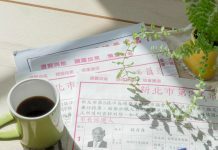 The president posted the message on her Facebook on Wednesday, three days before local elections take place nationwide on November 24. 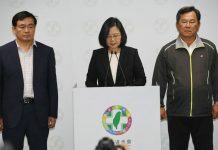 Tsai said many democracy activists sacrificed their lives in Taiwan’s democratic struggle. 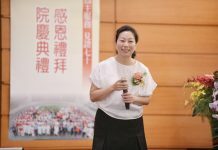 She said the country’s hard-won democracy lies in the fact that the public is able to express their will through elections. 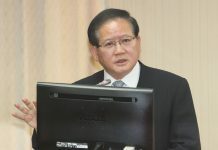 Also on Wednesday, Legislature President Su Jia-chyuan said in a Facebook post that Taiwan’s allies are concerned about China’s political warfare against Taiwan. 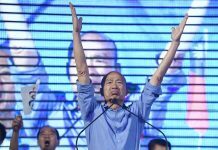 He said Beijing is trying all kinds of tactics ahead of the elections to undermine Taiwan’s government and democracy. 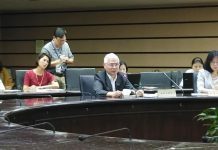 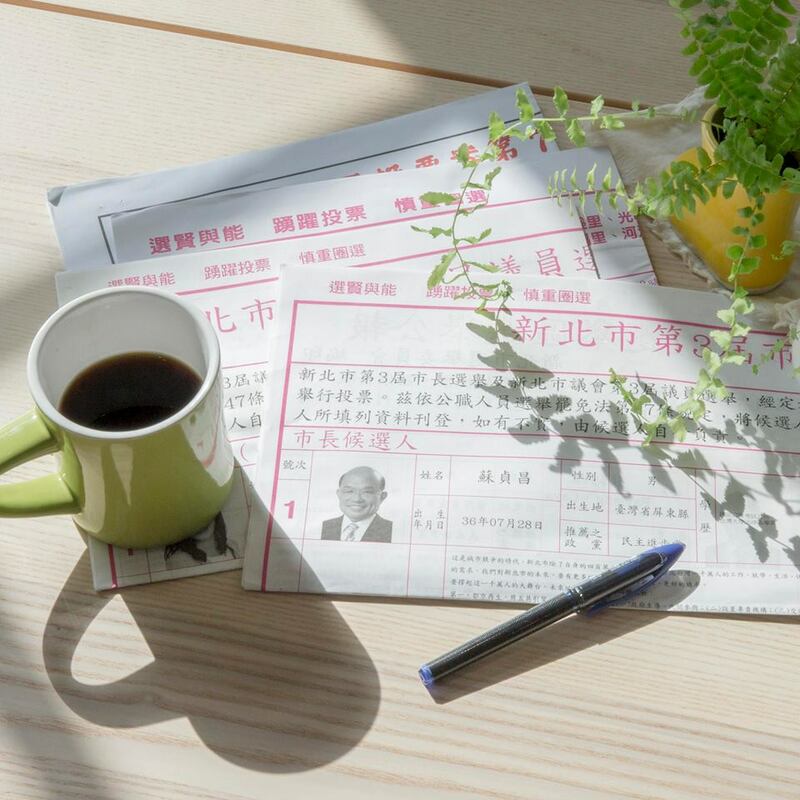 Su said the way people in Taiwan people safeguard democracy and how they distinguish truth from false information have become a focus on social media internationally. 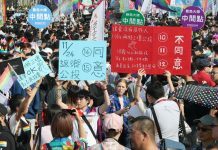 Su urged the public to exercise their voting rights to express the determination to protect freedom and democracy.